Enjoy a whole array of incredibly exciting and fun activities for kids of every age. 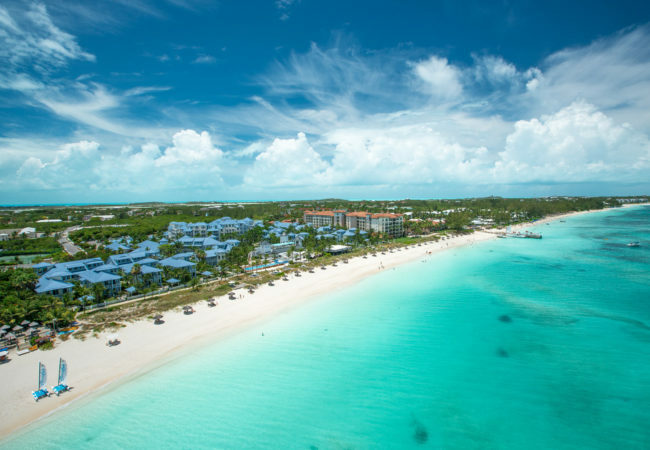 Truly, Beaches Luxury Included® vacation package deals in Jamaica and Turks & Caicos promise unforgettable family fun beneath the Caribbean sun. An All Inclusive resorts with clear turquoise waters; endless fun activities for everyone, from tots to tweens and teens, featuring Sesame Street® characters, the Xbox Play Lounge and a sizzlin’ teen disco, Liquid at Beaches-all located on one of the world’s best beaches. As many as 22 unique culinary concepts, you’ll enjoy a level of variety, quality and creativity that’s simply unmatched anywhere in the Caribbean. Beaches is proud to present our newest addition JULIE- a 4 year girl autism. She is here to show that all kids amazing and can be friends. The World’s Best Family All Inclusives are excited to feature our cutting-edge Xbox Play Lounge. We give kids extra attention with tailor-made fun just for them, offering age-appropriate activities for kids of all ages, from tots to teens.